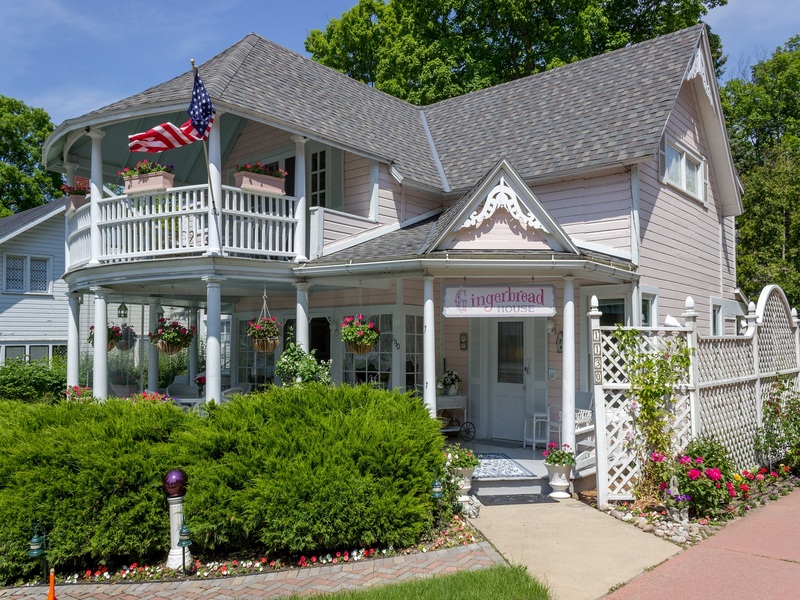 Business opportunity for a Bed and Breakfast or great floor plan for family and friends! 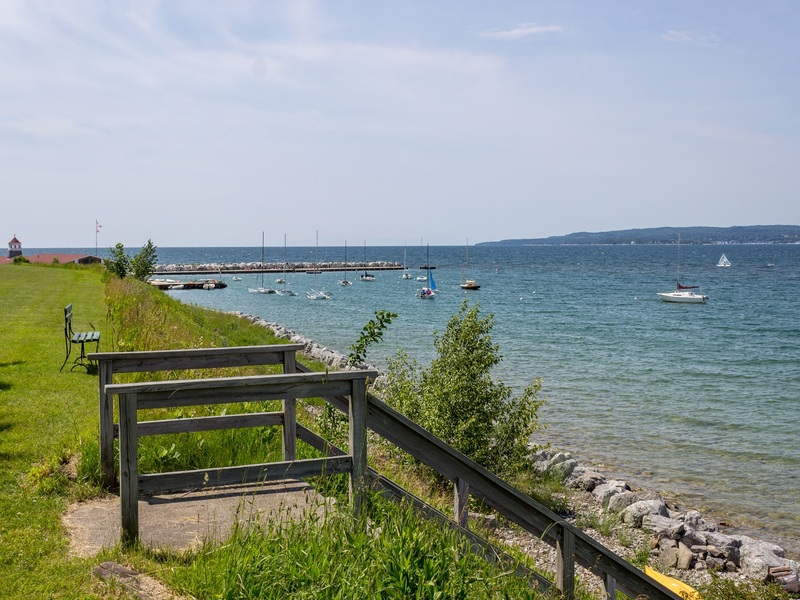 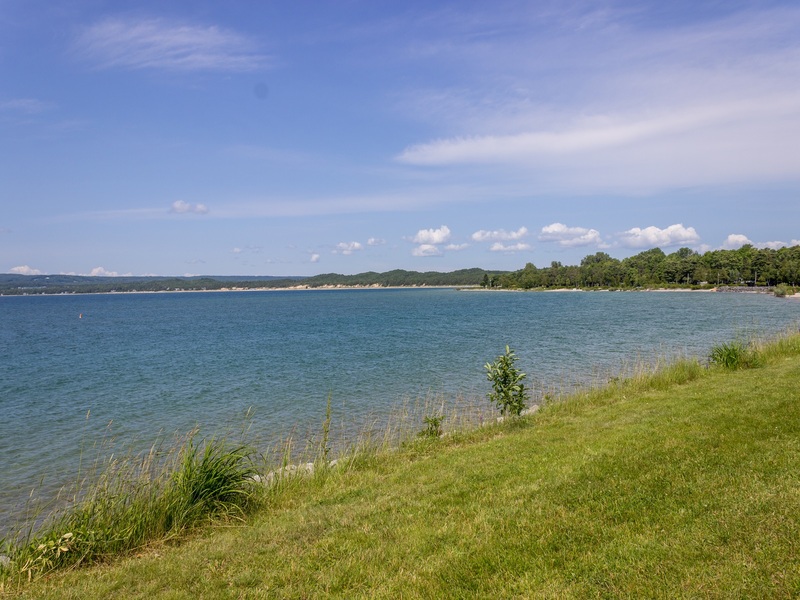 Short walk to Little Traverse Bay. 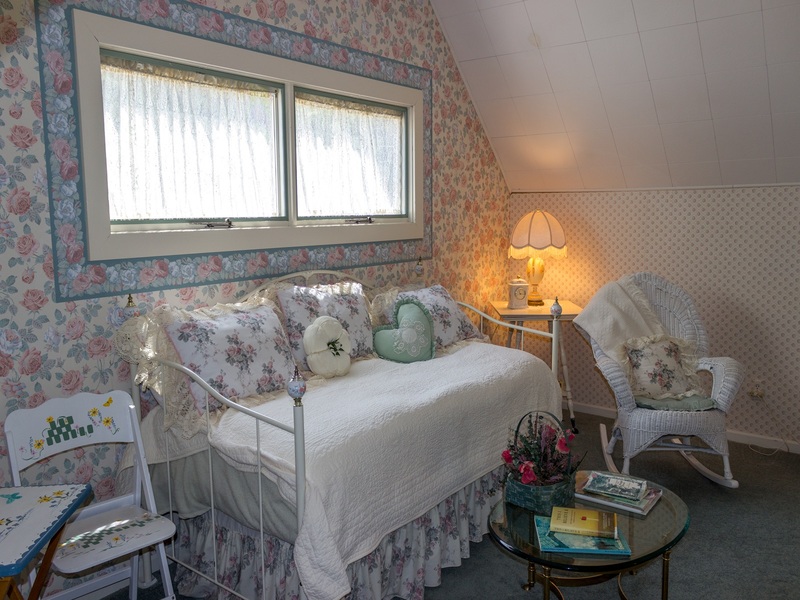 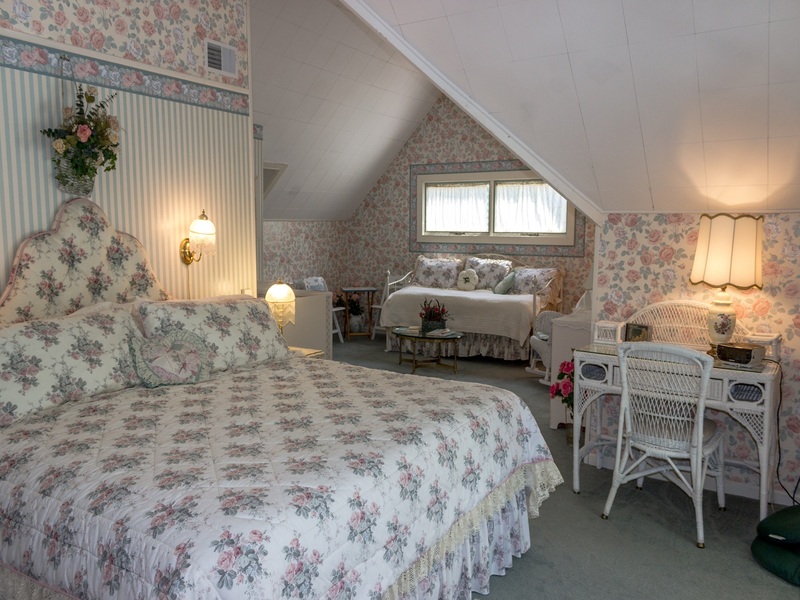 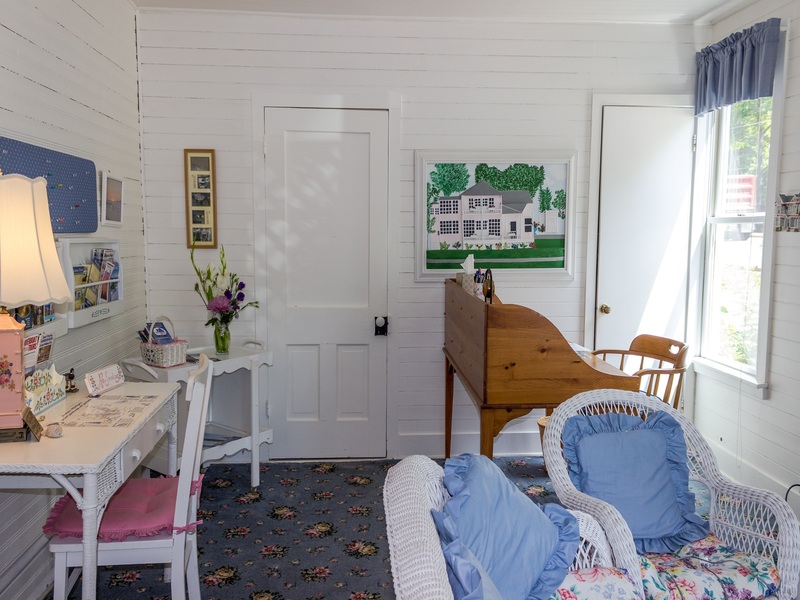 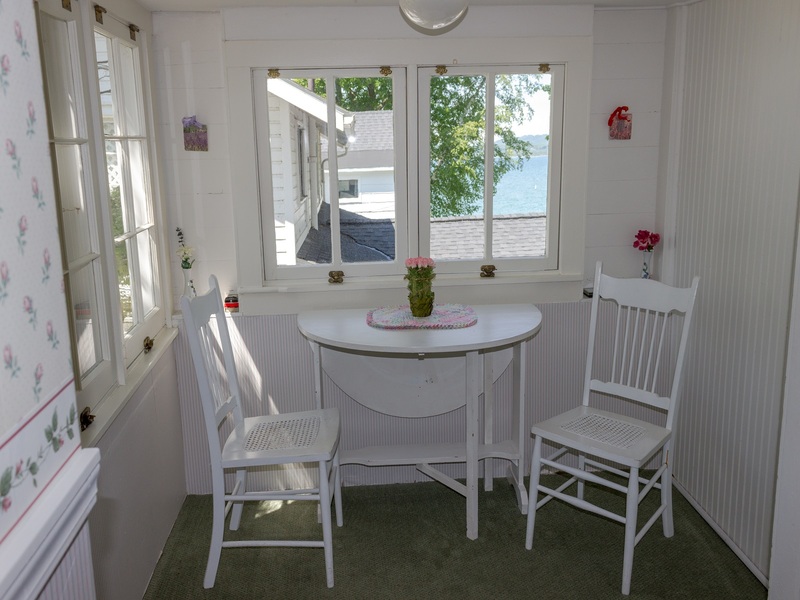 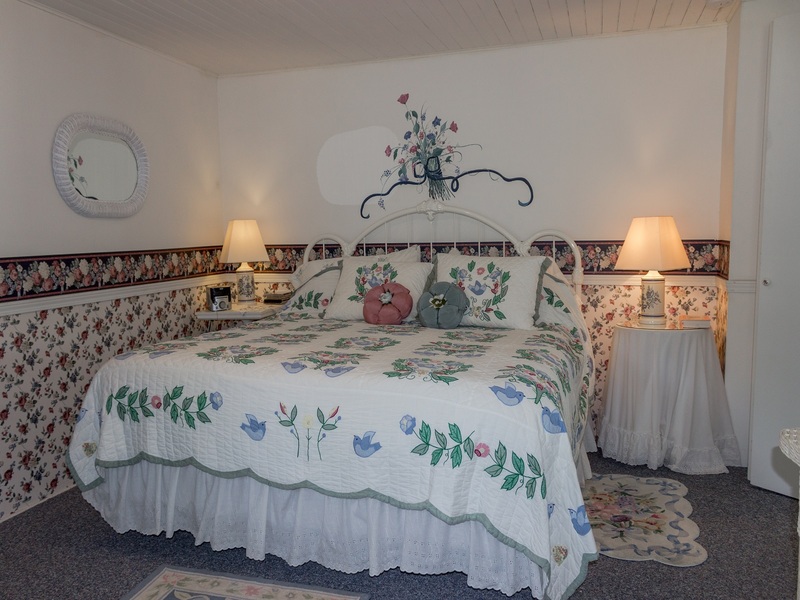 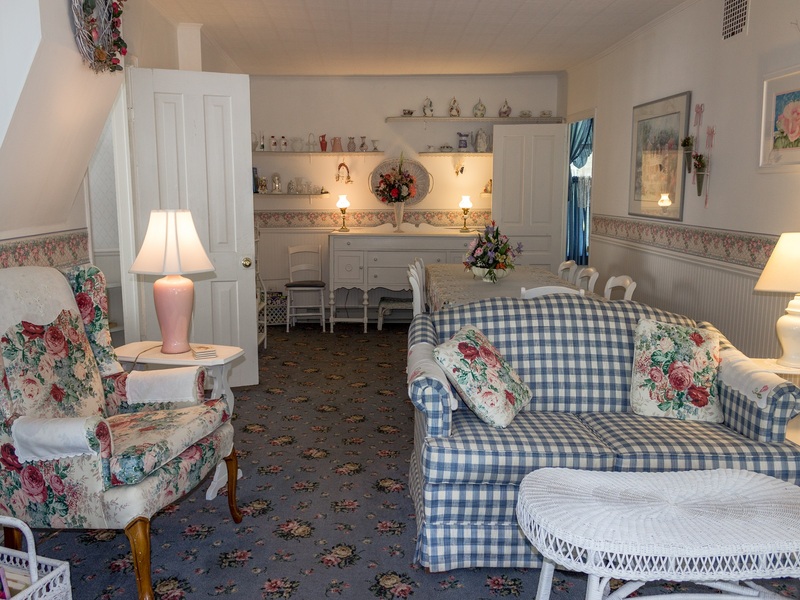 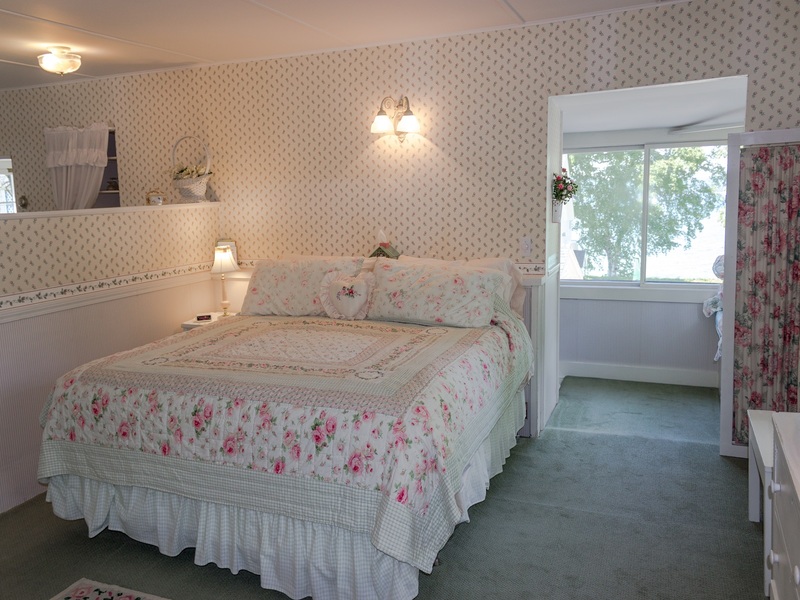 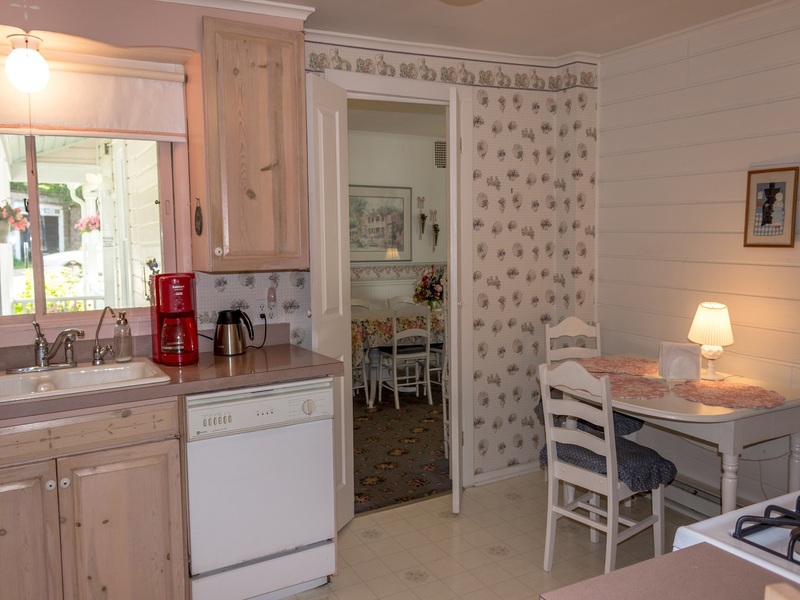 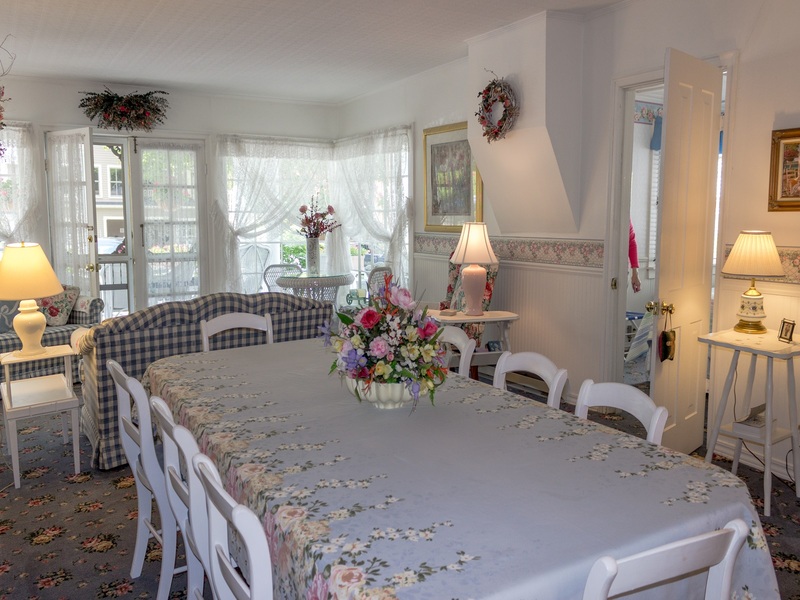 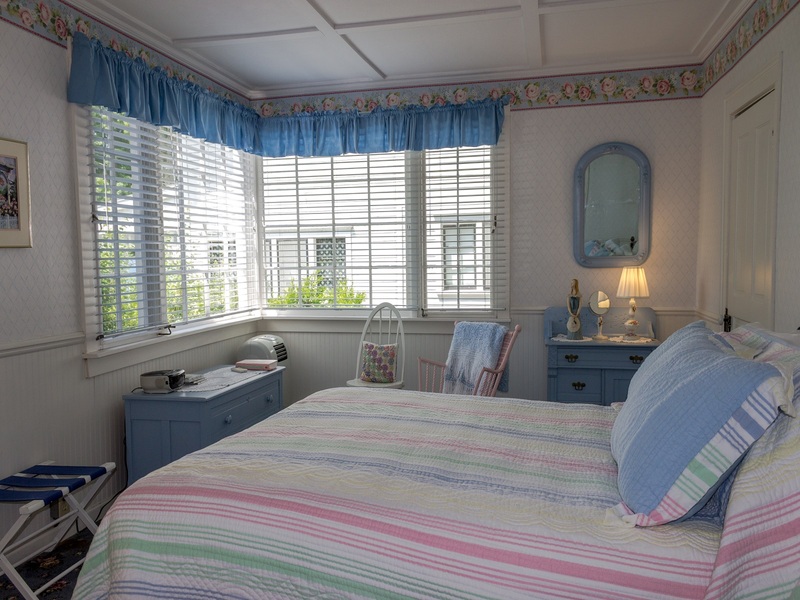 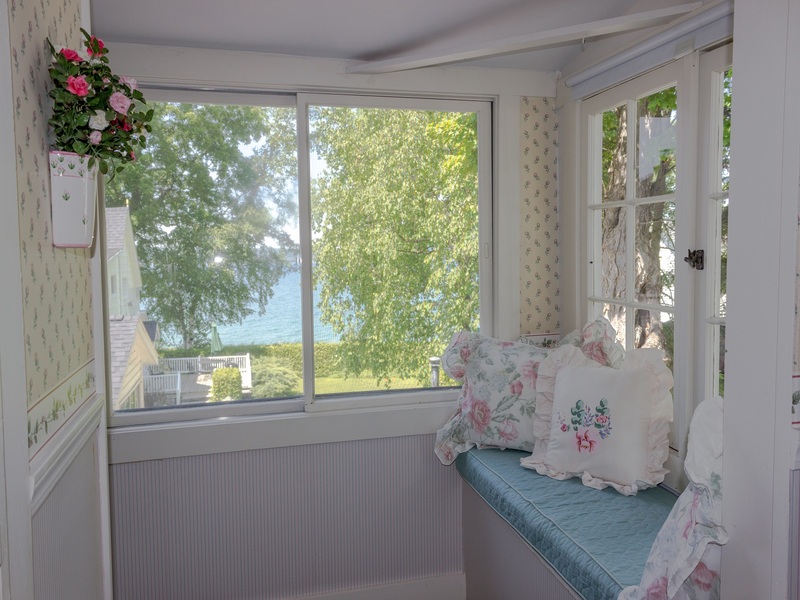 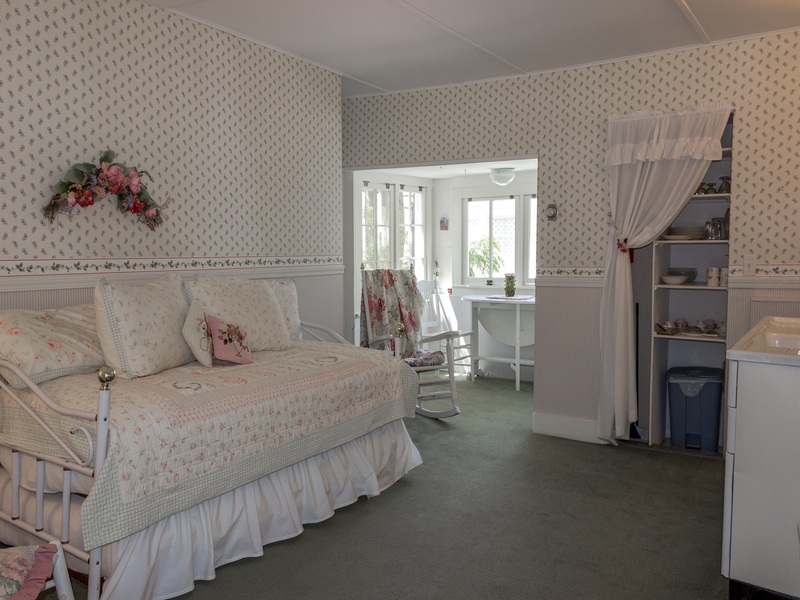 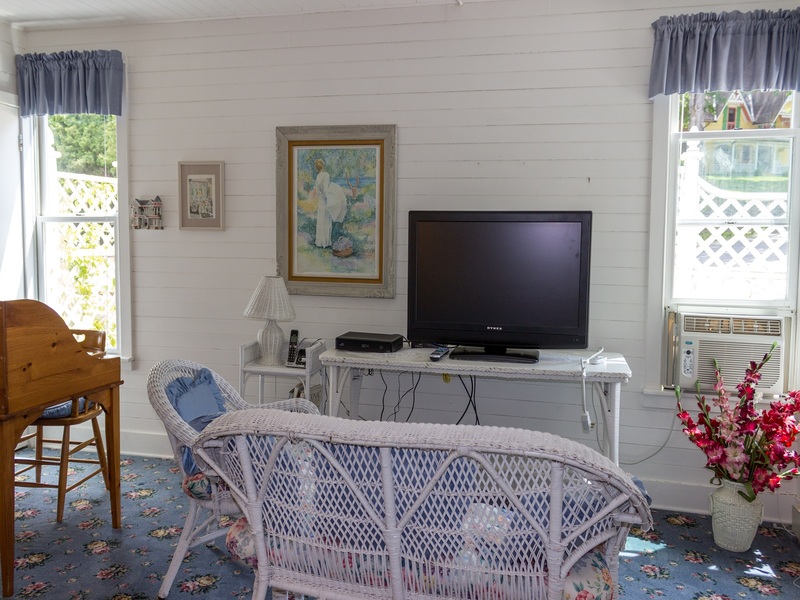 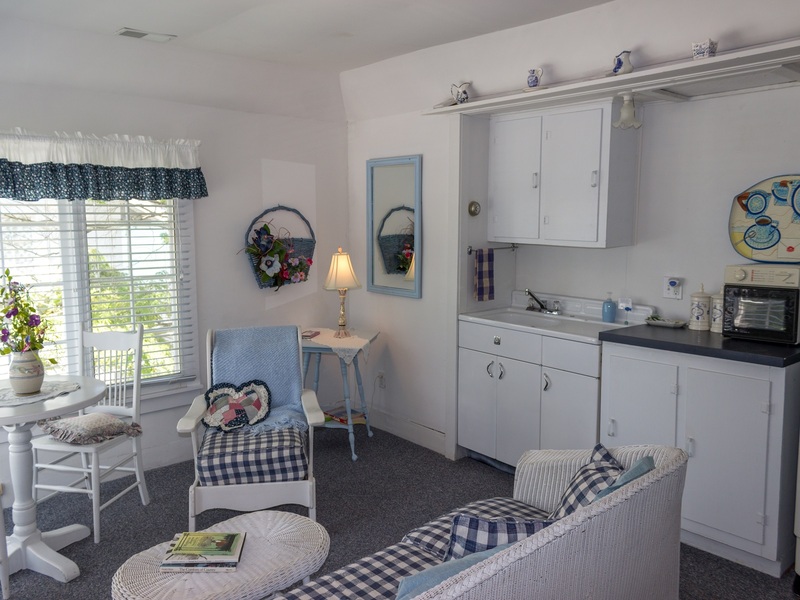 This cottage features spacious rooms and 2 of the bedroom suites have kitchenettes. 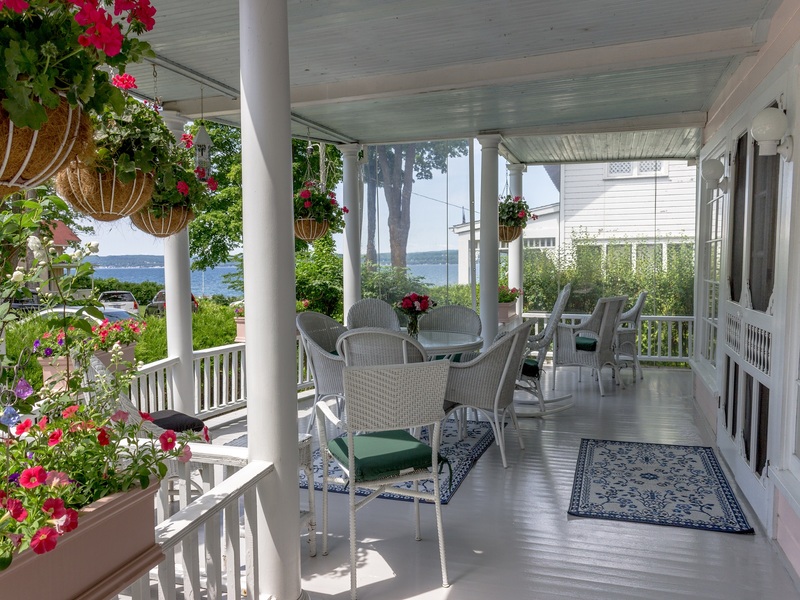 Beautiful 2-story front porch and gardens. 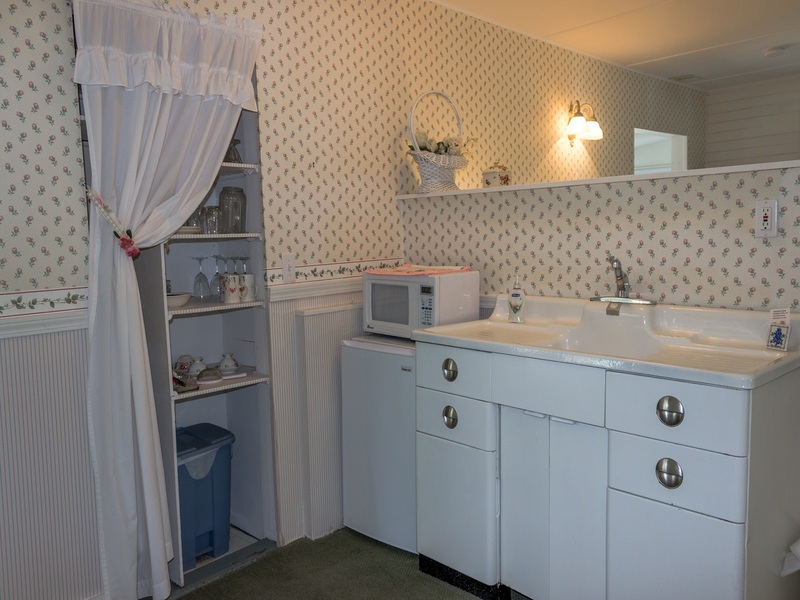 Well maintained including newer roof, plumbing, paint and heating/cooling system. 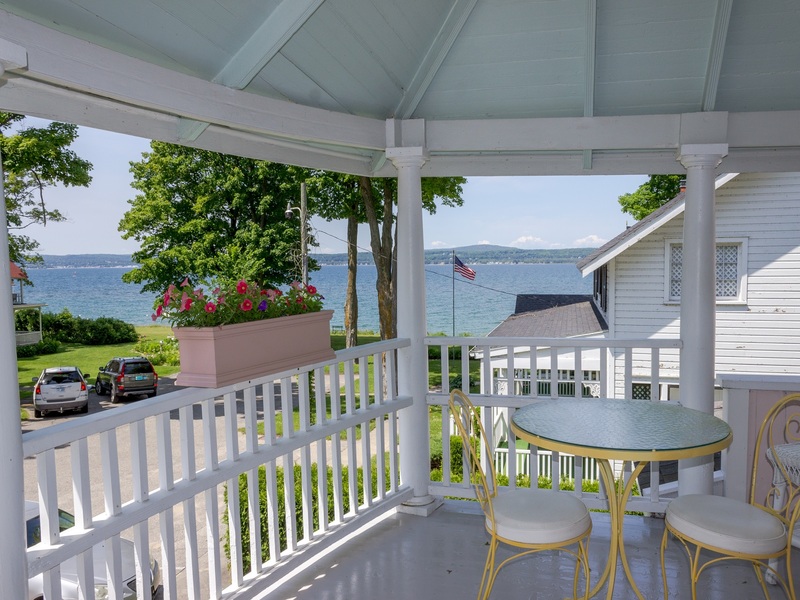 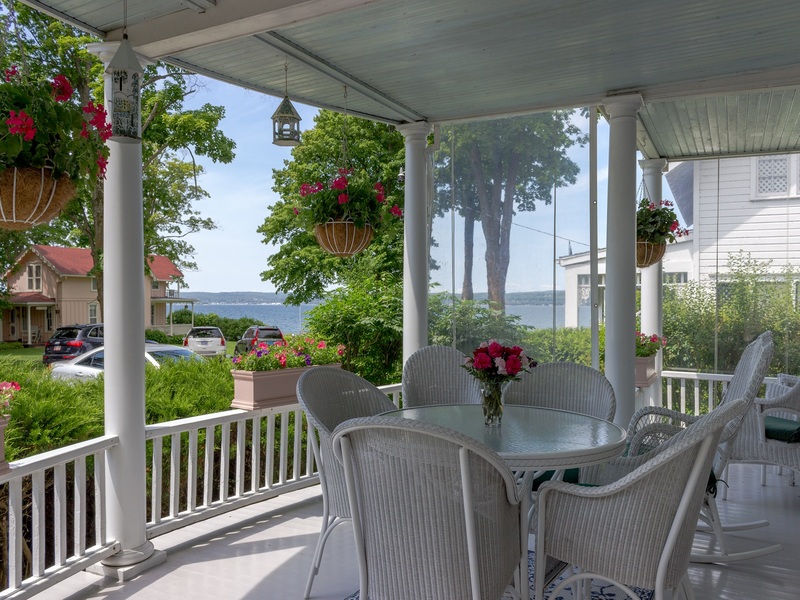 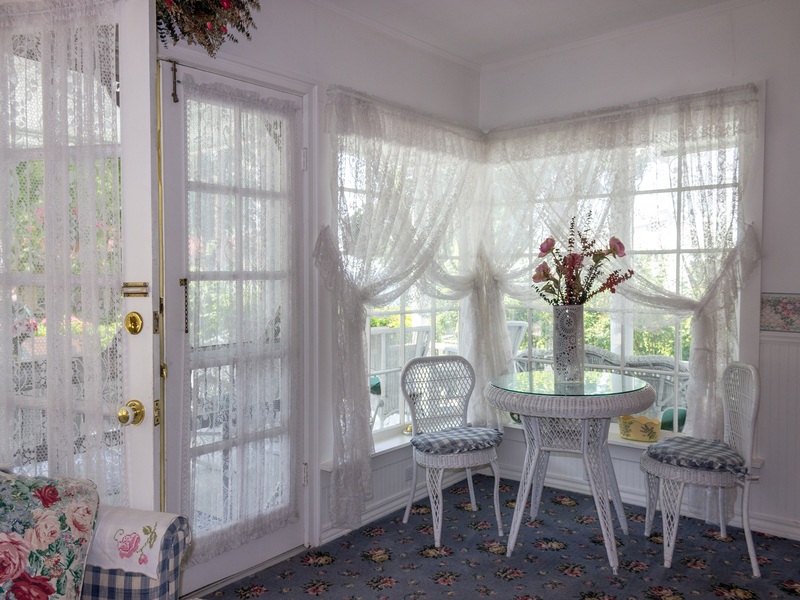 Must see to appreciate the water views and charming decor.